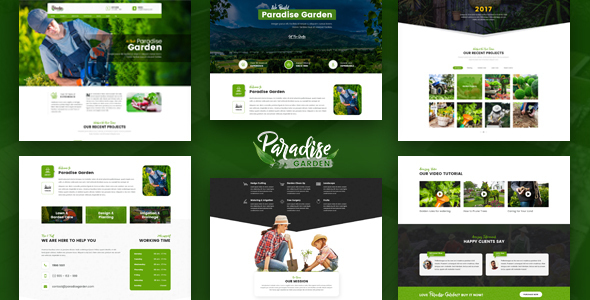 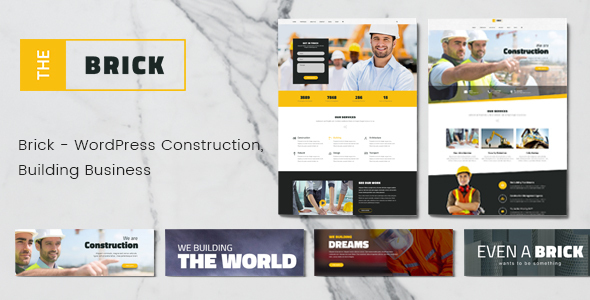 Paradise Garden – Gardening and Landscaping HTML Template is designed specially for Gardening, Landscaping Companies, Lawn Services, Agriculture, Landscape Architects and all type of Gardners Business and those who offer Gardener related services. 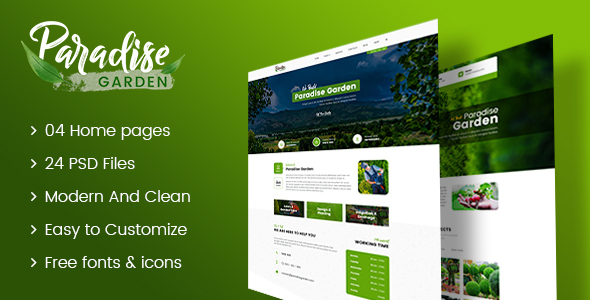 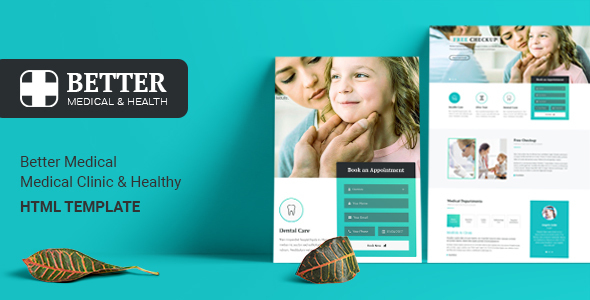 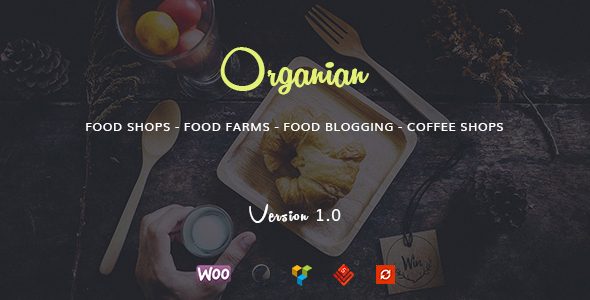 Garden Care template has beautifull and unique design that will be best suited for your online web presence. 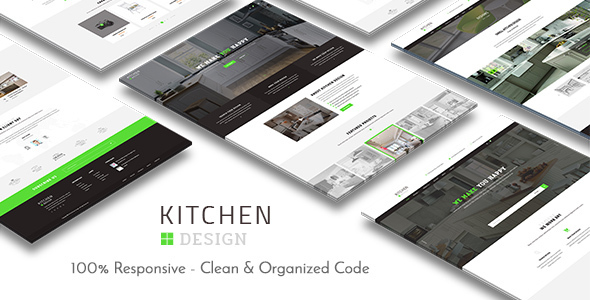 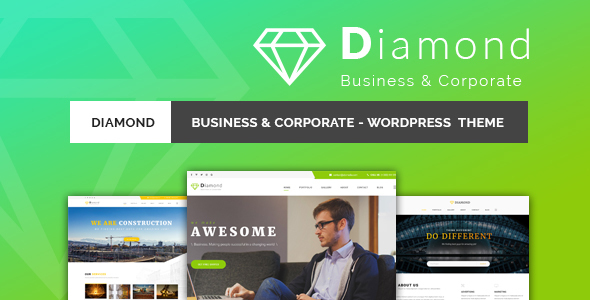 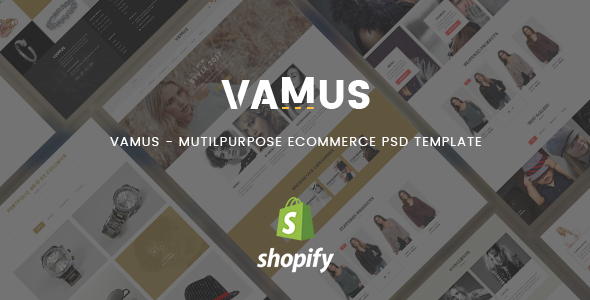 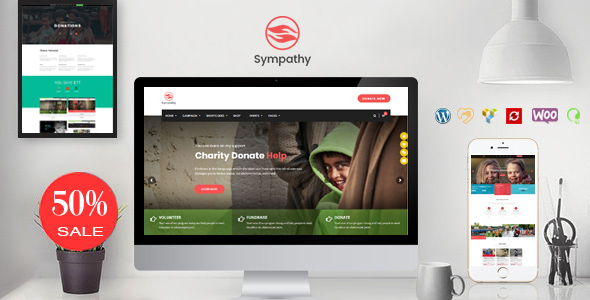 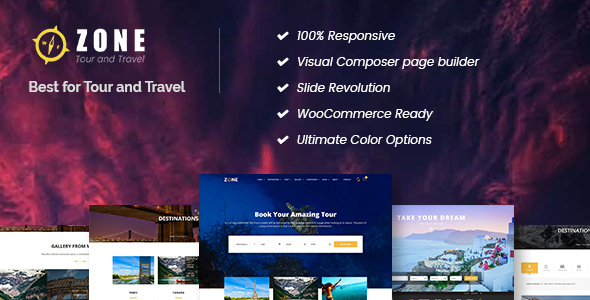 This HTML Templat uses latest Bootstrap 3.3.7 with valid HTML5 tags and has 100% responsive design and tested on all major handheld devices.